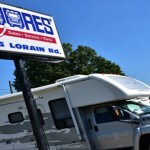 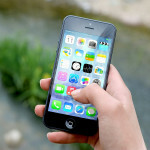 RV Service Center: 47 Years of Experience! 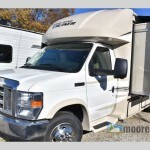 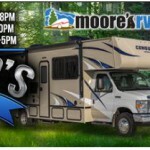 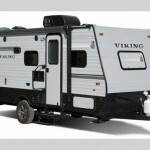 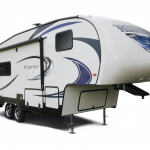 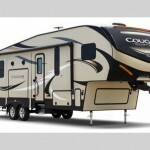 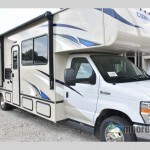 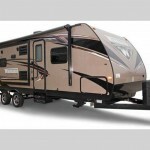 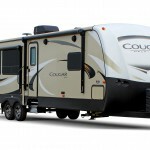 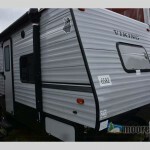 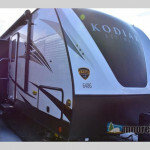 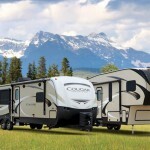 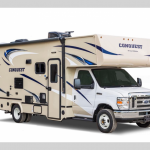 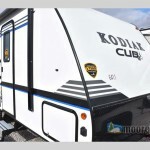 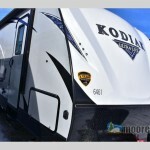 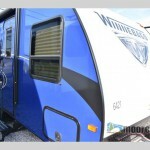 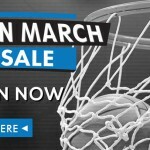 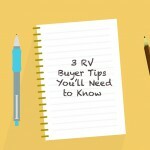 RV Sale: Rock Bottom Prices on Remaining 2018 Models! 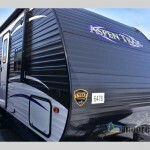 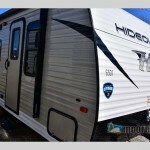 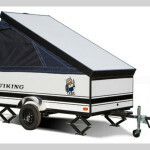 Keystone Hideout Destination Trailer Review: 3 Rewards for Going Big! 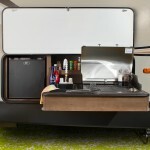 2 Easy Camping Recipes to Try This Fall: Picky Eaters Welcome! 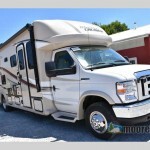 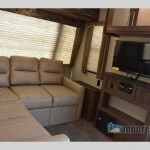 Gulf Stream RV BT Cruiser Motorhome Review: Get Up and Go!